Rarely does a newer construction 3 bed/2.5 bath property come available in Downtown Santa Barbara for under $1 million. That opportunity now exists in the coveted East Beach Collection. Built in 2011 with LEED Certified construction, this non-restricted luxury townhome comes equipped with solar power and central A/C. The generous 1,669 sq ft (+/-) floor plan boasts an open-concept kitchen with upgraded wood floors, granite counter tops, and Stainless steel appliances. 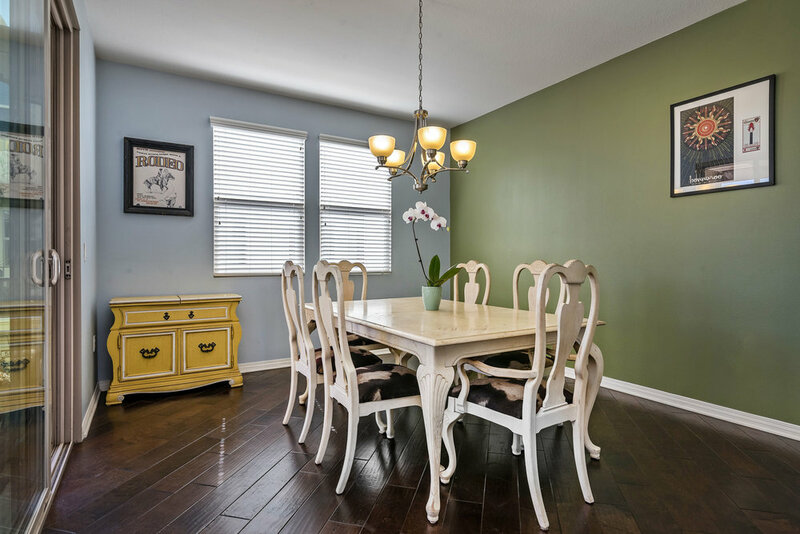 Entertaining is a delight with the formal dining room leading to the spacious private balcony. Park with ease in the attached 2 car garage. Conveniently located just down the street from Carr Winery, Telegraph Brewery, The Mill (Potek Winery & Wildwood Kitchen). Head South a few blocks to hit the beach, Funk Zone, Stearn's Wharf, and State St. And this is in the highly sought Washington School Attendance Area. Low HOA dues of $260/month!